Are you looking for a same day delivery service in Milton Keynes? 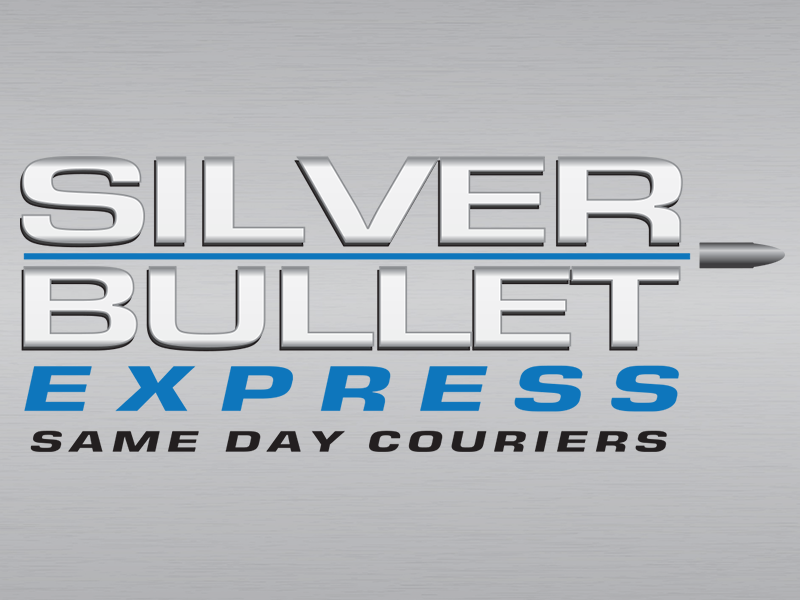 Look no further – Silver Bullet Express can help. Family run business with over 10 years experience. The experience you have with Silver Bullet Express will be better than what you would experience with a large, faceless multinational corporation – because we really care. We are able to help you 365 days a year. Indemnity insurance worth £10,000 is included for all consignments. Low and excellent value quotations. Hundreds of drivers located around the UK. Perfect for local and nationwide deliveries. Regular updates are provided on the progress of your delivery. We have wonderful feedback online from our clients. Delivery paperwork provided as standard. Our new instant quote calculator will provide you with an accurate and excellent value quotation for your delivery. Please provide us with the postcodes and we will show you two prices. One of these is for a traditional, small delivery vehicle and the other is for a large delivery vehicle (typically required for pallets). To book a collection or to discuss a quotation, please give our friendly team a call today on 01908 683606.